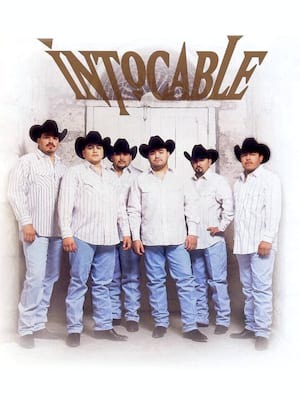 Considered the forerunners of the Tejano and Norteno music genres, Intocable (Spanish for Untouchable) found its roots in Zapata, Texas in the early 90s. Started by dynamic duo Ricky Munoz and Rene Martinez, the band became a platform for their expertly fused pop melodies, traditional folk rhythms, romantic balladry and a rock and roll swagger. This year sees them heading out on their Perception tour, which will have them continuing their adventures but will also seem them dedicating this tour to their fans and the audience. Playing in several cities across the country, so make sure you don't miss them when they come to your town! Sound good to you? 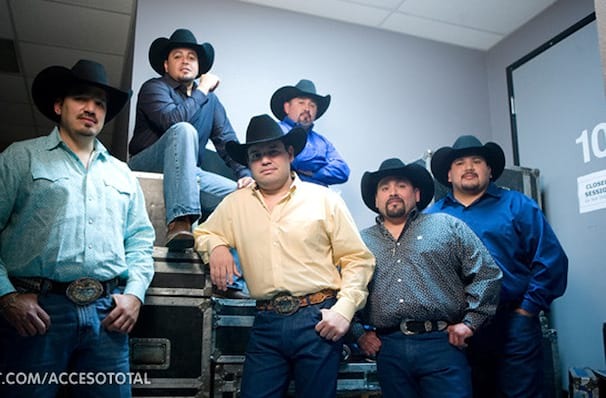 Share this page on social media and let your friends know about Intocable at State Theater. Please note: The term State Theater and/or Intocable as well as all associated graphics, logos, and/or other trademarks, tradenames or copyrights are the property of the State Theater and/or Intocable and are used herein for factual descriptive purposes only. 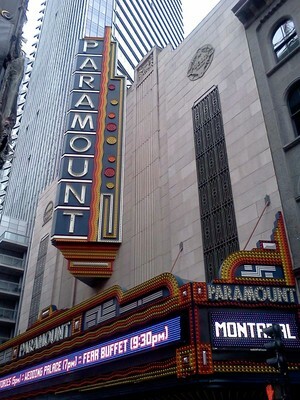 We are in no way associated with or authorized by the State Theater and/or Intocable and neither that entity nor any of its affiliates have licensed or endorsed us to sell tickets, goods and or services in conjunction with their events.